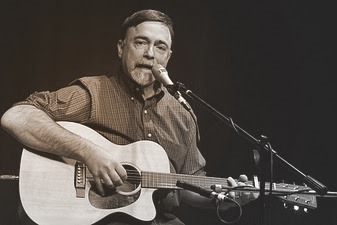 Michael Gordon is a singer-songwriter who has performed in Central New York, New England, and Europe over many years. In addition to his solo acoustic work, he has been a member of the Crooked Stove Pipe band as well as many other musical ensembles. He is also lead vocalist and a guitarist for the Mighty Dysthymics Blues Band, a group comprised primarily of fellow mental health professionals that perform in the Syracuse area. Michael’s songs range from the quietly romantic to the satirical to the mildly offensive. His two CDs, Dream Board and Keep Me in the Basement, were produced by the legendary Mark Doyle. Michael’s performance repertoire is wide ranging: James Taylor, Bob Dylan, Gordon Lightfoot, Tom Waits, Van Morrison, The Band, Clearance Clearwater Revival, Leadbelly, Toby Keith, Johnny Cash, Joe Diffie, Robert Johnson, Jackson Browne, Taj Mahal, and many more.